Drum with pacifier - Limoges Boxes and Figurines - Limoges Factory Co. 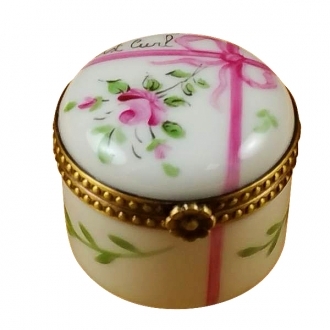 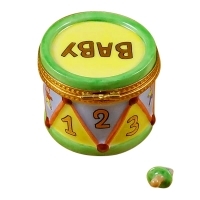 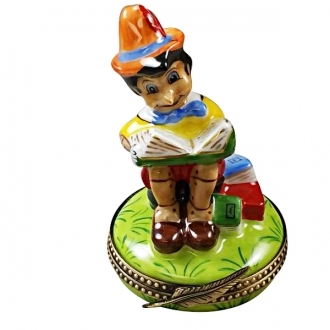 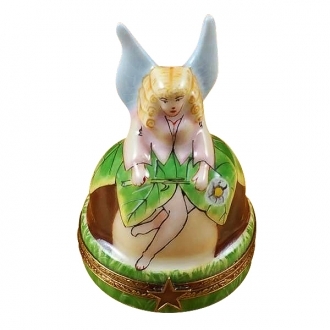 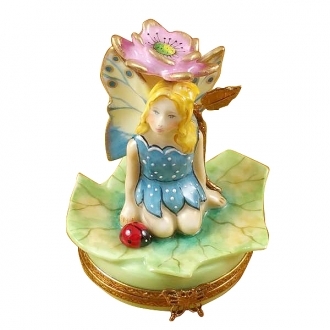 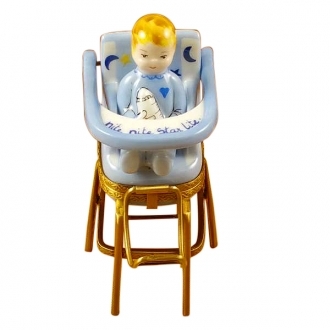 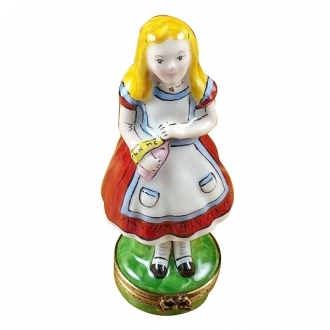 The drum shaped Limoges box is a decorative addition to your nursery table. 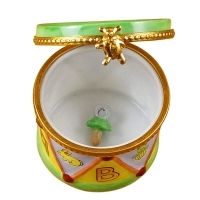 The Limoges box is hand painted and it gives us the impression of a properly tuned drum. There are English letters painted on the exterior of the drum. 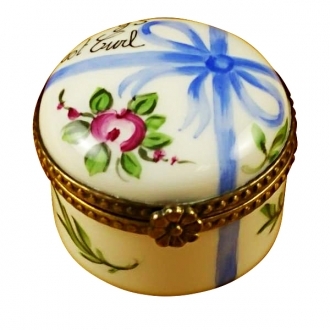 The images of many small animals painted on the drum will endear the Limoges box to children. 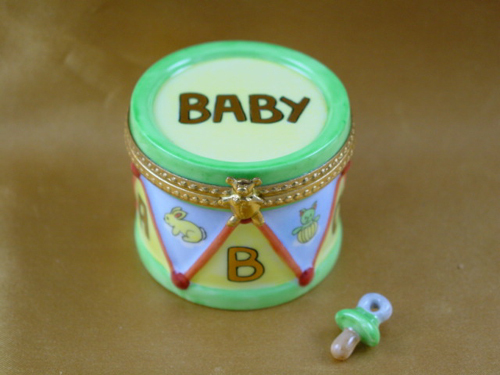 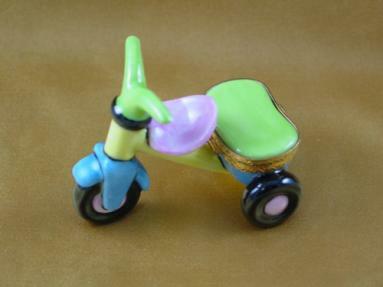 A removable pacifier is also provided with this Limoges trinket box. 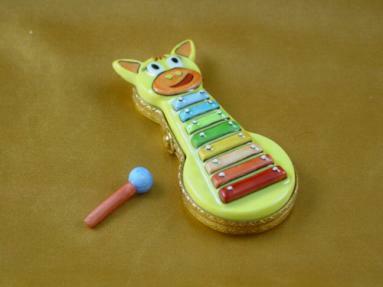 Measurements: 1,75" х 1,75" х 1,5"